If you prefer to stick to your classic mimosa, but want to elevate it try substituting your orange juice for a high-quality orange juice. This can make a huge difference in the quality of flavor. For a classic mimosa try mixing Calypso Orange juice with champagne. Calypso Orange Juice is 100% juice and made with the finest ingredients. If you want a morning mimosa with more fizz and a little bit of sparkle try substituting the orange juice for a sparkling water. You can easily make a mimosa with any fizz and flavor you want in this combination. For a fun refreshing morning twist on the mimosa, try substituting a sparkling water for orange juice, we suggest Yerbae Kiwi Stawberry. Great for morning and great for summer. For a bold morning mimosa try using a flavored orange juice or an orange soda. This will give your mimosa a new flavor while still keeping true to the classic mimosa recipe you love. To kick up the classic mimosa recipe instead of orange juice substitute Rogue Soda in Honey Orange. The Rogue Soda Honey Orange is a refreshing craft brew with a bite of citrus finished with a floral touch, it’s your new favorite orange soda. If you like your mimosa to have a little more edge you can make your own version of a mimosa with spicier substitutes for orange juice and harder substitutes for champagne. If you’re looking to kick your morning mimosa up a notch and have brunch with a bang. Rogue Spirits has developed a cocktail that fits the bill called Pink Gin and Juice. It’s a combination of Rogue’s award winning Pink Spruce Gin, grapefruit juice and orange juice. For something different and a twist of both flavor and color try Rogue Fruit Salad Cider in your mimosa. With a purple color and a rich berry flavor the fruit salad cider will elevate your morning mimosa to a whole new level. 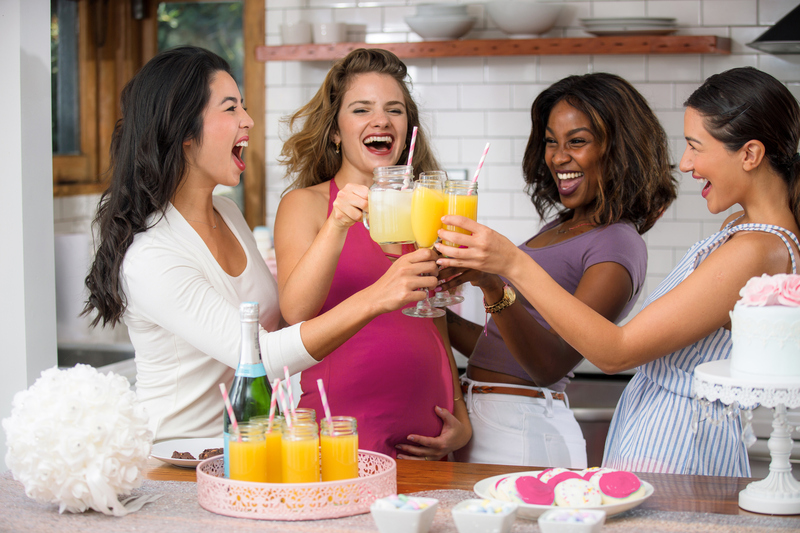 Whether you enjoy your mimosas with a classic flavor or prefer mimosas to have a little more edge there is guaranteed to be a mimosa for you. For more cocktail recipes and to learn more about top quality unique brews and booze check out www.chillist.com and look for our flavors in a store near you.